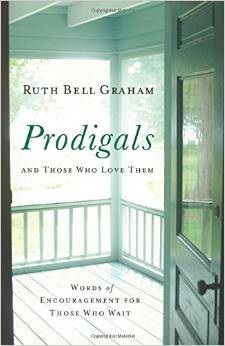 For encouragement, empathy and comfort there are a variety of poems, stories and reflections about loving a prodigal. Read about great spiritual leaders who were once prodigals. Yes, this is Billy Graham’s wife and yes they had prodigals.